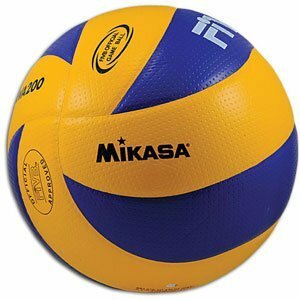 Boys and Girls Volleyball will begin the week of September 19th. Stay tuned for tryout information. Boys practices will be in the morning from 6:50-8am on Monday, Tuesday and Thursday. Girls practices will be after school from 2:15-3:30pm on Monday and Wednesday. It is important to understand that committing to a sports team means regular practice attendance and excellent school behaviour. Negative sportsmanship will not be tolerated. Tournaments are not yet known. ​The season runs from September until December.